Building on the Covered California Outreach and Education Grant that began July 1, 2013 CVHN has assisted health center members in becoming leading community centers for implementing the Affordable Care Act (ACA) through Covered California outreach, education and enrollment activities. 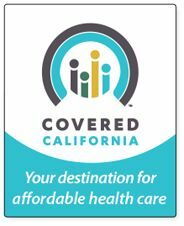 All 13 CVHN health centers are Certified Enrollment Entities that provide community members with Covered California education and access to enrollment. The CVHN Outreach and Education Project successfully provides outreach and education encounters that include internal one-on-one education sessions and small group ACA workshops conducted in the health centers. 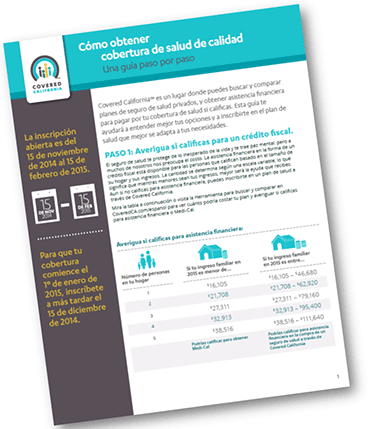 Effective use of health center patient management systems have provided staff with the information they need to target their education programs to income-eligible, uninsured clients. Additional best practices include utilizing a pre-existing, well-established outreach team, creating and implementing a master list of community events, establishing an ACA hotline staffed by Certified Educators, and using AmeriCorps members and Promotores for outreach and community education. Outreach efforts include ACA presentations, town hall events, health fairs, school and church meetings, and staffed information tables at flea markets and festivals. Since the start of Covered California open enrollment on October 1, 2013, Health Center Member and CVHN Certified Enrollment Counselors (CECs) continue to meet with consumers to assist in reviewing and selecting health care coverage plans, address enrollment concerns, and provide assistance as-needed to complete enrollment applications. By improving access to care through Covered California education and enrollment activities, CVHN members are furthering their goal to advocate for health in the Valley.